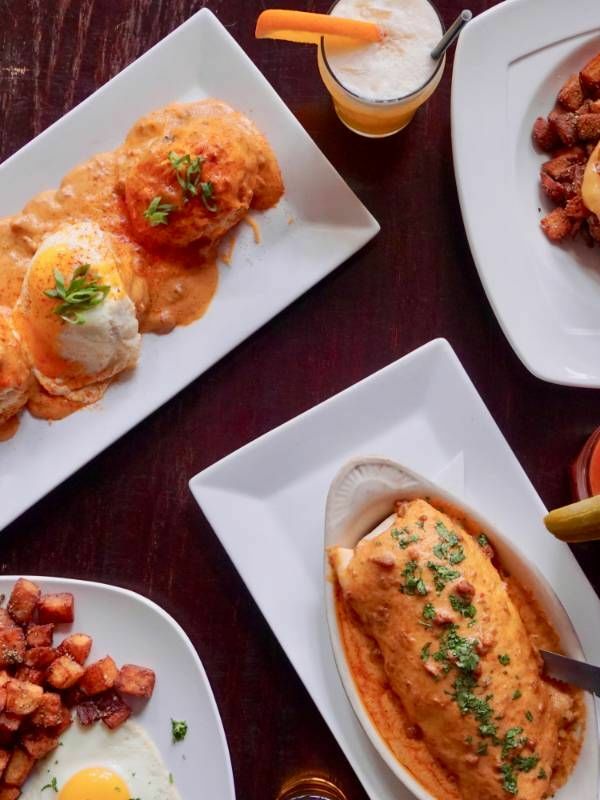 Searching for the most legit brunch spot, one with old school vibes and huge portions? A refined, quaint cafe with a rich history? A Turkish coffee like that summer you backpacked Europe? Delicious dishes that meet everyone's dietary restrictions in a totally Instagrammable environment? Kitschy mugs of coffee and killer Eggs Benedict? Grand Rapids has it all and more. The hardest part is deciding which place to hit first! 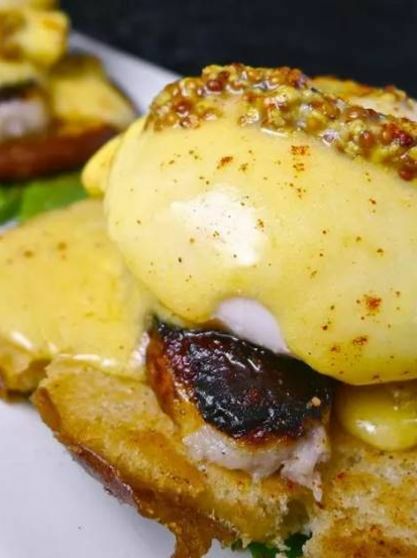 Head into SpeakEZ Lounge to enjoy a flavor-filled liquid brunch experience and more. 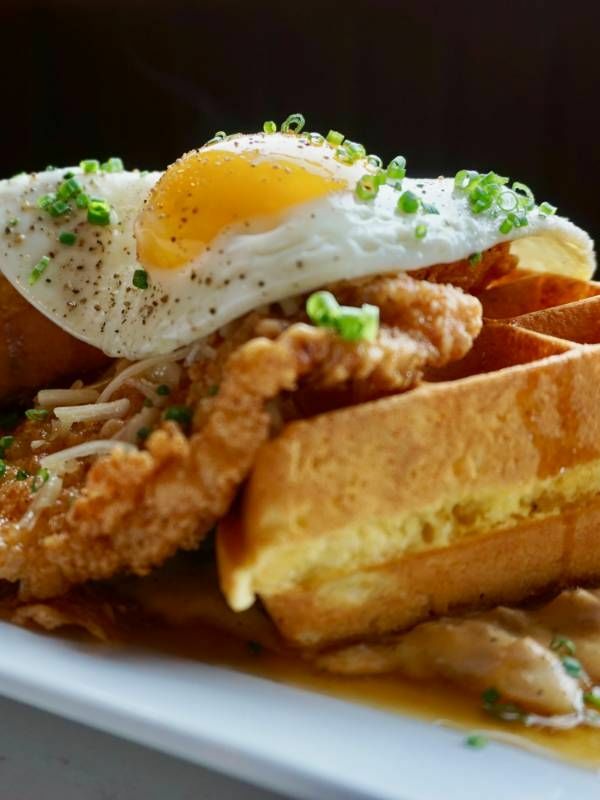 This quaint and cozy pub offers a special brunch menu that has “comfort food” written all over it. 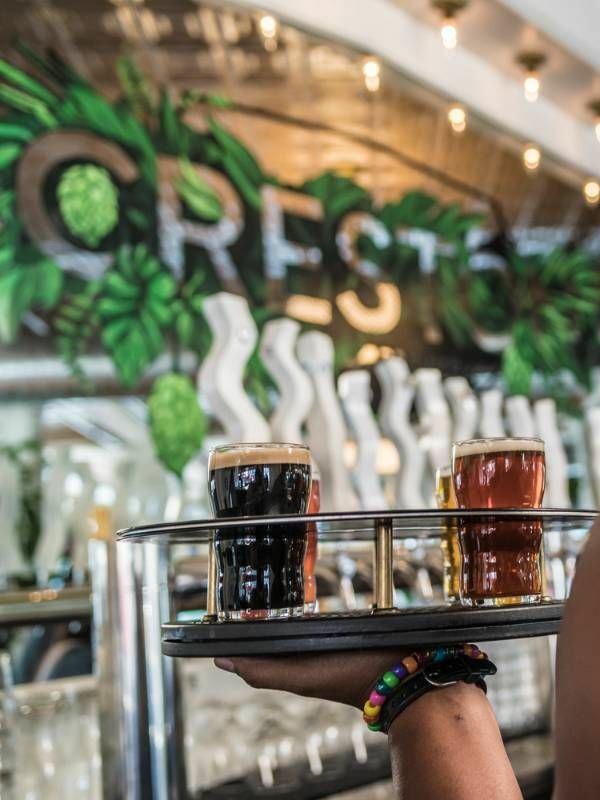 Creston Brewery 's variety makes its brunch menu stand out from the crowd! Focused on offering global foods with locally-sourced ingredients. All of the cuisine at Terra GR is locally sourced, seasonal, and farm-to-table fresh. Breakfast all day? The answer is yes at this family-owned eatery that dates back to the 1900s. This awesome (and healthy!) spot is dedicated to "saving the world from ordinary breakfast."